Lucia studied Anthropology and trained as a midwife in Italy, where she worked in independent practice. In 2002 she moved to London to pursue a clinical academic career. She was involved in the setting up several innovative services such as caseloading and a freestanding midwifery unit. Lucia is passionate about implementing evidence into practice and supporting organisational cultural change. Lucia completed her PhD in 2017 and is now conducting her post-doc study funded via the National Institute for Health Research on how to scale up the use of midwifery units. Lucia worked for the NHS for 13 years and is now based at City, University of London. You can find out more about Lucia’s work here. Felipe is a consultant midwife in normality and public health at Barts Health NHS Trust. After graduating as a Nurse in Spain, Felipe moved to the UK and trained in Midwifery at City, University of London, gaining an MA in Public Health and Health Economics in 2013. Felipe has worked in the NHS for more than 10 years: as a midwife at a Freestanding Birth Centre and intrapartum co-ordinator and lead for normality and triage. He has worked in research and training throughout this time, with a focus on midwifery units and enhancing midwifery skills. 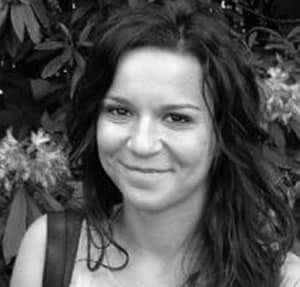 Laura is a clinical academic midwife based in London. 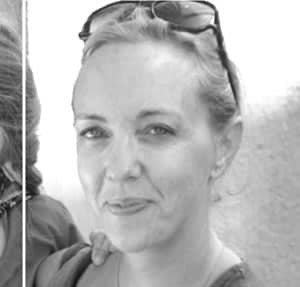 She works clinically as part of the core team of Carmen birth centre at St George’s University Hospital and as research midwife at City University of London within the NIHR ‘NICE Birthplace Action Study’ on how to implement NICE guidelines on place of birth. Laura has been collaborating with MUNet since 2016 in many initiatives in UK and across Europe. She is also supporting the maternity team in her hometown in Italy to open their first alongside midwifery unit. Ellen is a Clinical academic Midwife who joined the Midwifery Unit Network in 2017. 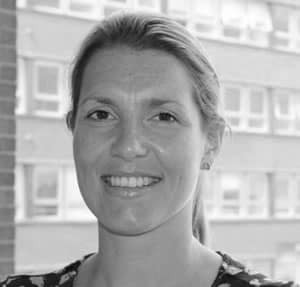 After she finished her Masters in Midwifery (MSc) at the University of Leuven (Belgium) Ellen moved to London to work as a midwife. She works in the St Mary’s hospital Birth Centre, which is part of Imperial College NHS Trust. In February 2016, she was awarded with a Fellowship from Imperial College Healthcare Charity (ICHC). She is working collaboratively on an NIHR Knowledge Mobilisation research project with the title: ‘NICE Birthplace Action’ and is one of the co-authors of the Midwifery Unit Standards. 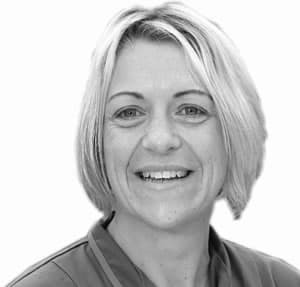 Chantelle has been a practising midwife since 2000, working in a variety of roles in the NHS, as an independent practitioner and as an academic midwife teacher. 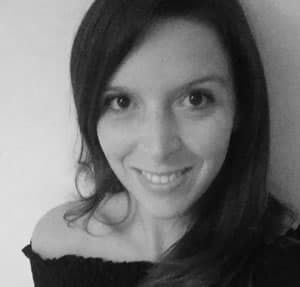 For the past 7 years, Chantelle has been a consultant midwife in normality, working in two large London teaching hospitals. She has been privileged to witness childbirth in Ghana, Cambodia and Rwanda. These experiences have shown her the critical importance and impact of the birth environment and the role of a skilled and compassionate midwife. She is passionate about championing women’s choices, voices and rights to enable them to aim for an optimal birthing experience. 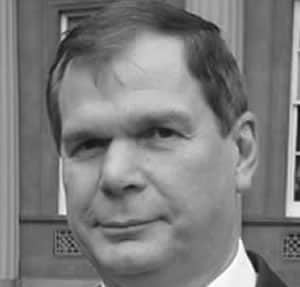 Richard has a postgraduate degree in Economics and extensive business experience at Managing Director level of sizeable food manufacturing companies. As a “community entrepreneur” in health service support, he was a founder director of the Birth Centre Network UK, campaigning for his local birth centre in Crowborough and for midwife-led care to be included in the National Service Framework. He chairs the East Sussex Maternity Voices Partnership, is a Director of the CommunityHospital Association, a charity trustee for 20 years and FE College Governor for 5 years. In 2013 he was appointed MBE for services to midwifery and parents. Tracey is Head of Midwifery at Warrington and Halton Hospitals NHS Foundation Trust and has 25 years midwifery experience. She was awarded an MBE in 2018 for her contribution to midwifery, an Outstanding Contribution Award for Midwifery and Maternity Services in 2018 and became a Fellow of the RCM in 2017. Tracey gained her PhD in 2011. 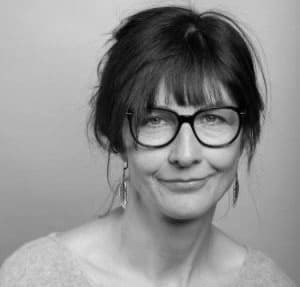 Tracey has contributed to the development of a number of NICE guidelines, is a CQC Specialist Advisor and part of the BJM Editorial Board. She has developed care collaboratively in all settings, including supporting Yoana Stancheva and Ilona Neshkova to develop the first midwifery led practice and birth centre in Bulgaria. 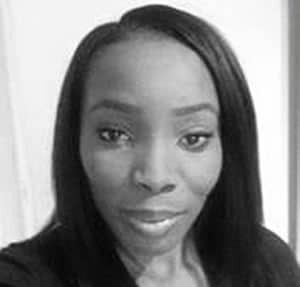 Bisi is a qualified Nurse, Midwife, and Project Manager with nearly 10 years’ experience within the NHS. She is also a mother to a beautiful baby girl which is her greatest achievement to date. She recently joined the MUNet team as the project manager for MU Academy. She is currently undertaking her Masters in Implementation and Improvement Science. Her passion is improving services within healthcare using improvement science methodologies. Juliet is a maternity services researcher, facilitator and storyteller. She has worked on a number of studies of midwifery units, including her own doctoral research (2011), the Birthplace in England Research Programme and a follow-on study of Alongside Midwifery Units. 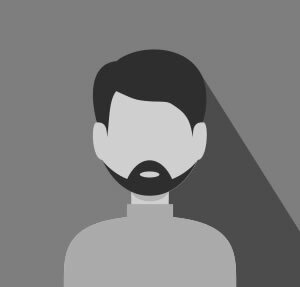 Since 2016, Juliet has been a freelance research consultant, providing expert support to help others design, and explain, user-friendly, relevant research. 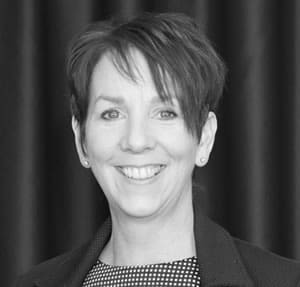 Juliet brings together expertise in the organisation of maternity services with a passion for storytelling, to provide new and dynamic ways of approaching and understanding organisational problems. Juliet’s website is at www.julietrayment.co.uk. 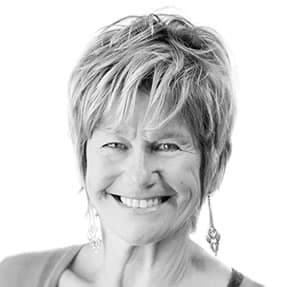 Sheena is a practising midwife of 40 years, having worked in the NHS for most of that time. 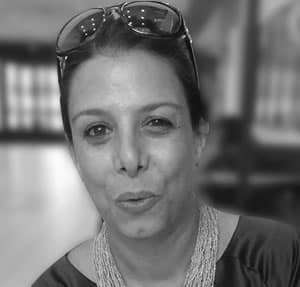 As well as being an international speaker, Sheena provides consultancy services to both NHS Trusts and to organisations globally; helping to support normal, physiological childbirth. Sheena and her midwife daughter Anna Byrom are the proud new owners of The Practising Midwife, and an exciting online platform All4Materity.com. Sheena’s midwifery memoirs, Catching Babies, is a Sunday Times bestseller, and her seminal book, The Roar Behind the Silence: why kindness, compassion and respect matter in maternity carejointly edited with Soo Downe, is being used as a resource to improve maternity care throughout the world. 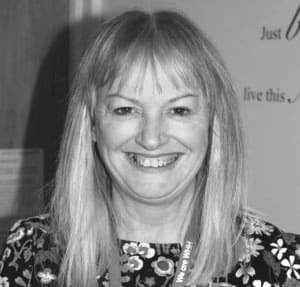 Sheena was awarded an OBE in 2011 for services to midwifery, and was made an Honorary Fellow of the Royal College of Midwives in 2015. In 2016, Sheena received and Honorary Doctorate from Bournemouth University, and in 2017 she was made a Visiting Fellow at the same university. Her personal and midwifery related website is sheenabyrom.com. Mary has been a maternity service user advocate since the 1980s. She has four, now adult, sons and three grandchildren. 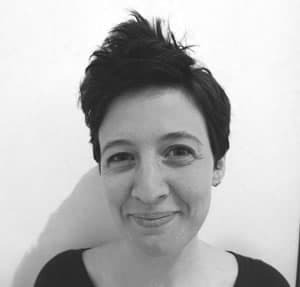 After working for NCT, the UK’s pregnancy and parenthood charity, for many years, she is now a consultant health researcher, and public and patient involvement (PPI) lead for the CLAHRC maternity programme at King’s College, London. 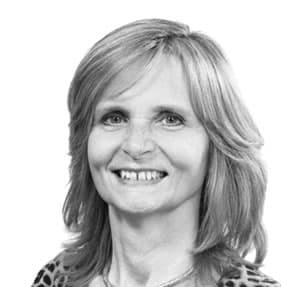 Mary has an MSc in Public Health: Health Services Research and works with Oxford University/NPEU, University College London, UCLAN, City University, NHS England, Positive Birth Movement and National Maternity Voices facilitating PPI in maternity services and research. Mary is the Executive Manager of MUNet.